What is network continuity? How to implement a solid backup system for your network. gone long ways in boosting efficiency and productivity. Due to this heavily linked infrastructure, should anything happen to the network, such as an external hack or threat of malware, it is always in your best interest to have a solid disaster recovery plan in place. A disaster recovery plan safeguards you from any corruption taking place within the network as it is. Network continuity can also help with this. 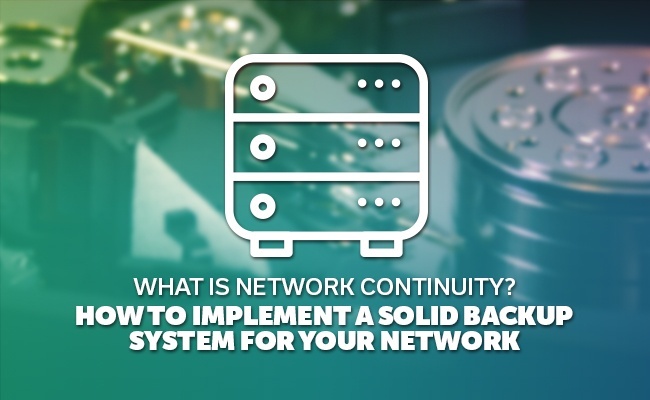 What is network continuity and how can it aid in implementing a solid backup system for your network? Here is everything you need to know. From time to time, your internet service may experience downtime or other interruptions. Perhaps the Internet Service Provider (ISP) is performing maintenance, causing the internet to go down. 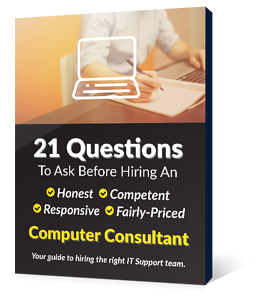 Even if only for a few minutes, this can cause disruptions for your business. Whatever might cause an interruption with your internet service, it has an adverse affect on productivity. Network continuity is the opposite. By connecting to a fully integrated 4G LTE failover, there is always an internet connection. This way, should the traditional data connection require maintenance, the 4G LTE connection takes over. Ensuring you always have an internet connection available. How Can Network Continuity Helps Your Business? Have you ever visited a brick and mortar store, picked up all the items you need to purchase, made it to the checkout line, only to discover their internet is down? As a result the point-of-sale system is down, and the store can only accept cash for the time being. There's nothing more frustrating than spending your time picking out products, only to find out you can't buy what you need. For some, this wasted time may prevent them from ever returning to the store. While the fault is likely on the ISP for the failed internet connection (even if only temporary), this loss of a connection can push clients away, both for the short- and long-term. You don't want this to happen to your business. Perhaps you don't have a physical store location. If you operate strictly through e-commerce, you are more susceptible to these kinds of issues. What if a possible customer tries to checkout with a full virtual shopping cart, only to receive an error message because your network's ISP is performing maintenance. This is a sale that may never ever finalize because the customer abandons their shopping cart and never returns to complete the sale. No matter the kind of business you run or the products you sell, any kind of internet downtime can and will affect you. With a physical retail location, if internet maintenance occurs during an off-peak time it may not impact sales. Alternatively, there is no downtime with e-commerce. Due to this potential, network continuity is extremely important. Network continuity is a way to prevent loss of sales and customers, while it also helps with your disaster recovery plan. Backup systems often work in realtime, saving information to the backup system. Without network continuity, the backup system can't perform backups when internet service is down. 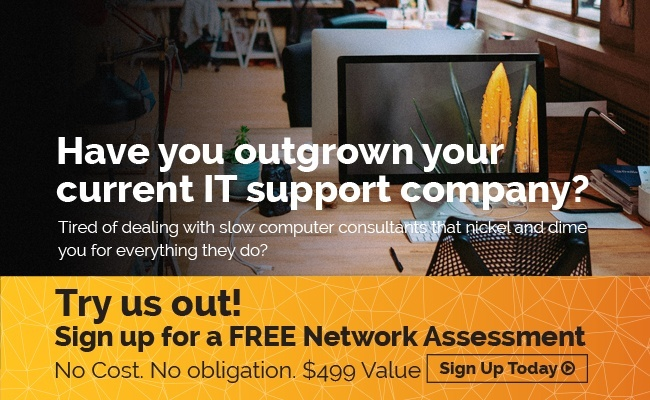 When a network goes down, your business goes with it. Whether for a few hours or a few days, a network crash can drastically affect your company in a negative way. To prevent this, along with the loss of revenue and possibly clients, you need a strong disaster recovery plan in place. With network continuity, your small business can help protect itself from threats and ensure it is ready for whatever might happen.